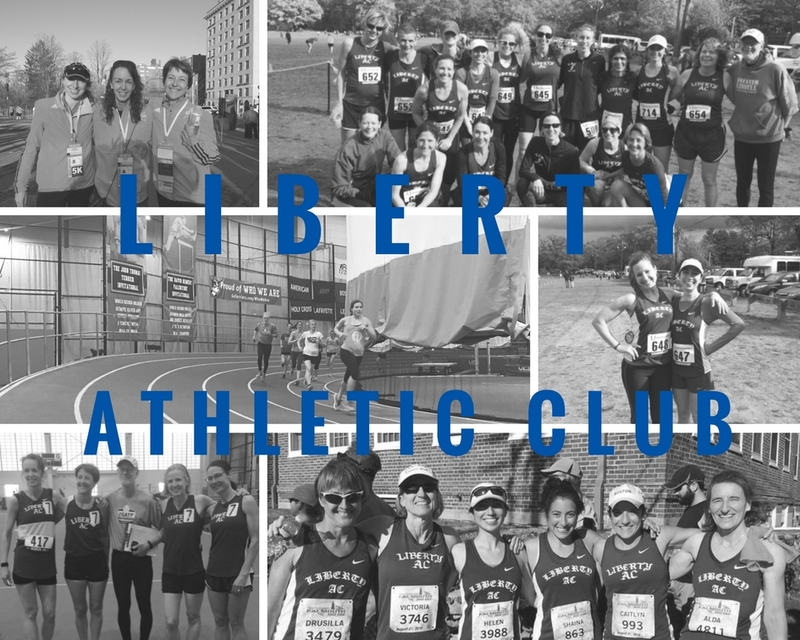 Liberty Athletic Club (AC) is one of the first all-female athletic clubs in the country. Pre-Title IX females had limited options for athletics. In 1948, Liberty AC was established to provide opportunities for athletic involvement for females, which included running, basketball, gymnastics, etc. Since its establishment Liberty AC has remained dedicated to helping female athletes develop and reach their potential. Liberty AC is open to all ages, and abilities - whether a beginner or world- class athlete, Liberty AC invites you to join a long tradition of success. and the future of running and triathlons for girls and women.